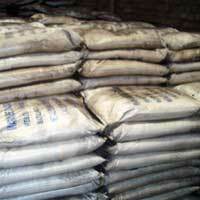 We are renowned as one of the most preeminent Pure Manganous Oxide Manufacturers and Suppliers in India. 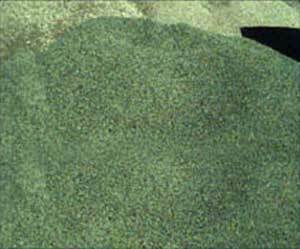 The Brownish Green color of the Manganous Oxide reflects the authenticity and zero adulteration. 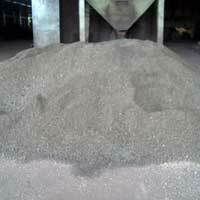 Moreover, the Manganous Oxide Powder is of unmatched quality and used in cattle and poultry feed as micronutrients. 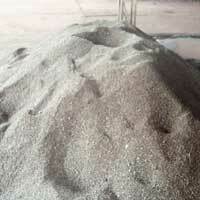 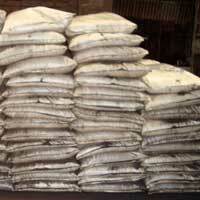 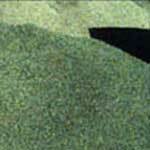 Pure Manganous Oxide is also used in the manufacturing of fertilizers and Manganese based salts. 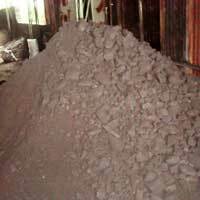 Customers are also facilitated with the availability of the Manganous Oxides in various fine sizes as per the specific requirements.